The Bossier All-Stars rolled to a 17-1 victory over Malvern, Ark., in the first round of the Little League Softball (11-12) Southwest Regional Tournament Saturday in Waco, Texas. Bossier’s Raelin Chaffin and Caroline Easom combined on a four-inning no -hitter with 12 strikeouts. Easom also went 3-for-3 with two doubles. Makenzie Chaffin went 3-for-3 with a double and two RBIs. Jessie Baffuto had two hits, including a double, and three RBIs. Kourtnee White, Madison Ennis, Lexi Gray, Reagan Jorstad and Raelin Chaffin all had doubles. Brooklyn Brandon and Reagan Thompson had singles. Hannah Borah walked and scored three runs. Bossier got off to a fast start with five runs in the first inning and then blew the game open with 11 in the second. 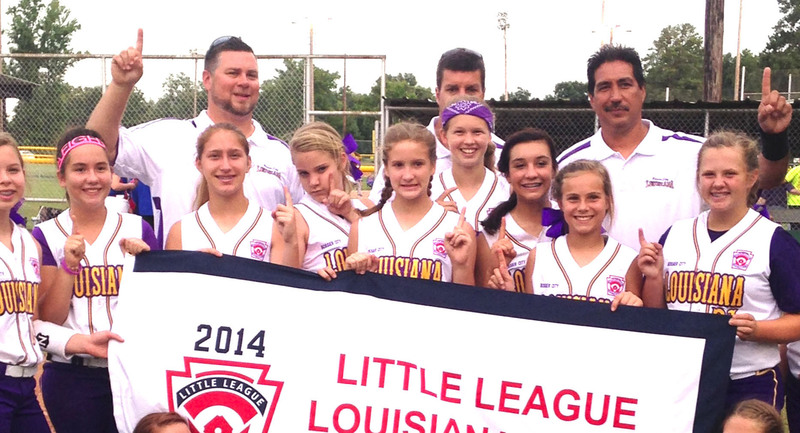 The winner of the tournament advances to the Little League Softball World Series in Portland, Ore. Elsewhere, the Bossier All-Stars advanced to the winners’ bracket finals in the Little League 9-10 state baseball tournament Saturday with a 4-2 victory over Alexandria. 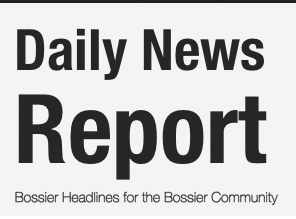 Bossier defeated Mid-City 14-12 in the first round Friday. Bossier rallied from a 2-0 deficit against Alexandria, scoring a run in the bottom of the fourth and three more in the fifth. Bossier had to come from behind twice against Mid-City. 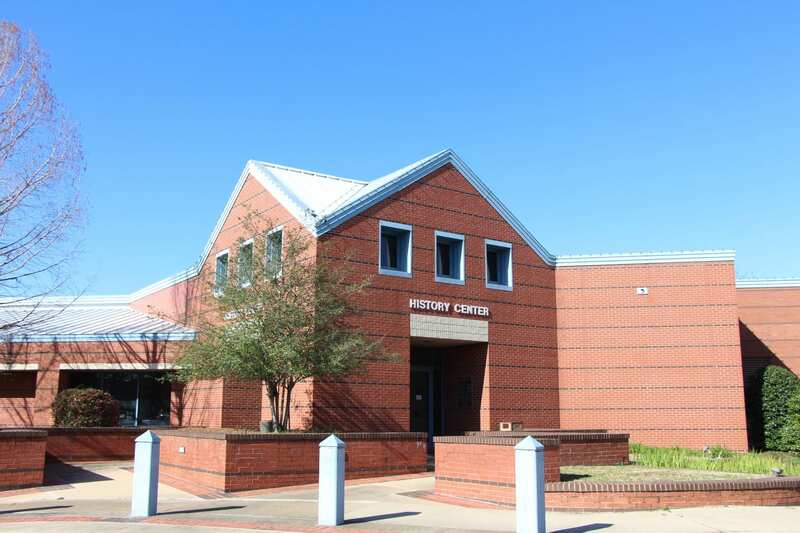 Bossier overcame a 6-0 deficit with seven runs in the top of the third. But Mid-City scored six in the bottom of the inning to go ahead 12-7. Bossier erupted for six runs in the fifth and added one more in the sixth to pull out the victory. Bossier plays again Sunday at 8 p.m. with a spot in the overall championship round on the line.